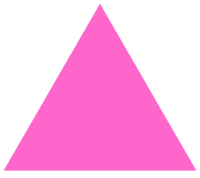 Queers United: Word of the Gay: "Polari"
"Polari" is a secret language that was used by gay people in England to disguise their conversations. It was a combination of English rhyme with other languages such as Italian and Yiddish. As homosexuality became more mainstream the need for the language faded, but many of the terms are still used.